Bower & Partners, Leaders in the fight against cash. 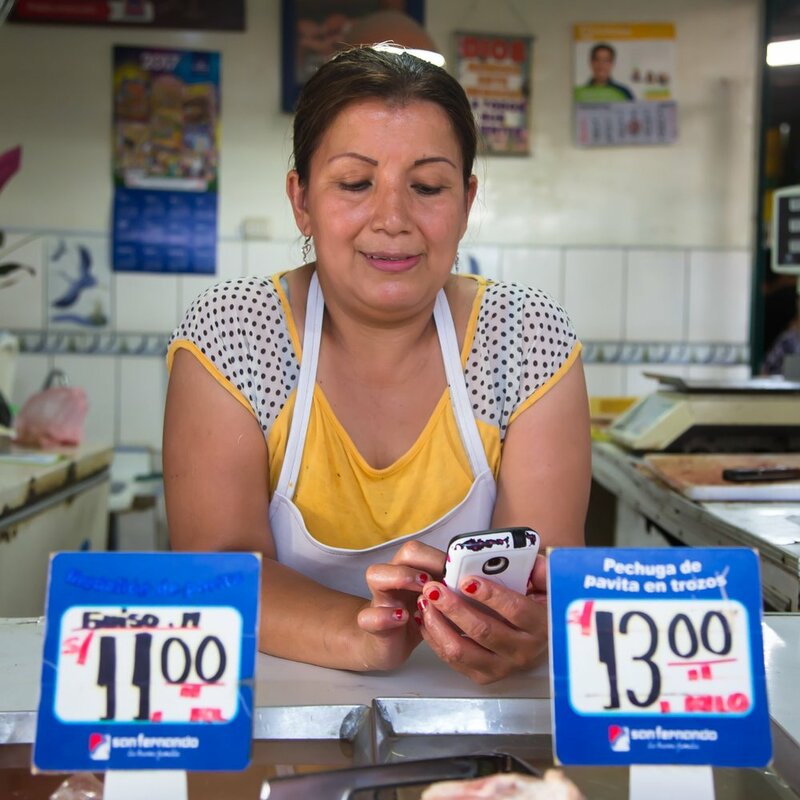 The biggest obstacle to digitization & financial inclusion isn’t technology. to help the world win the fight against cash. We guide governments, international organizations, banks and private companies to implement a strategy of “coopetition”, working together to develop an interoperable digital payments ecosystem that challenges the prominence of cash in the hearts and minds of citizens. By doing so, Bower & Partners enables its clients to develop a systematic, measurable and empowering approach towards the meaningful use of digital financial services. Let us transform your digitization efforts. We support our clients in setting the stage to collaborate, recognizing the value of collaboration, guiding national initiatives, designing and launching national payments services, and scaling the use of a national digital payments schemes. We work with partners to identify strategic positions to differentiate and benefit in these schemes. Bower & Partners was founded on the realization that a non-partisan player with substantial experience is necessary to successfully steer ecosystem development among a diverse set of players. Furthermore, support is necessary to guide the hands-on deployment of a national service to ensure success at achieving scale and profitability. Our experts bring together a diverse set of expertise and global experience from all continents. We have done the hard work of building and designing national payments services, and we know what it takes to make them a success. We work adaptively and collaboratively and we have extensive experience in various working cultures.